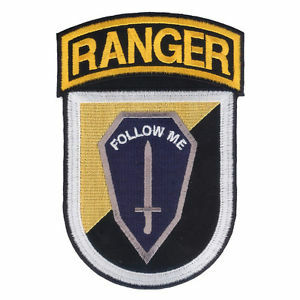 I had the pleasure of attending the most-recent U.S. Army Ranger School graduation September 23rd at Fort Benning, GA. During these troubling times it is great to see that so many young men have what it takes to make it through this incredibly difficult training. They are truly a special breed of young men. Congratulations to all.